In Milwaukee, there’s always something fun to do. We have amazing restaurants, sports teams, museums, and nightlife. 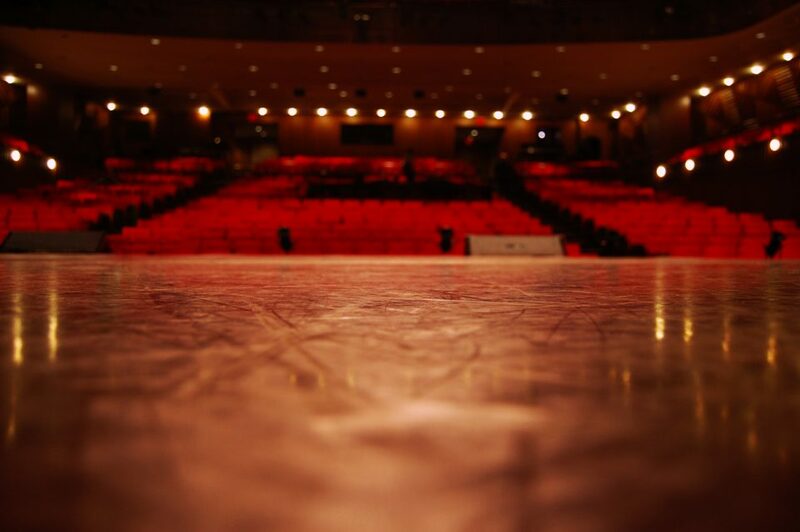 And if you love seeing live entertainment, there’s no better place to go than the Marcus Performing Arts Center. With a Broadway season every year plus performances from the Milwaukee Symphony Orchestra, the Milwaukee Ballet Company, Florentine Opera Company, and more, there’s always something amazing to see. In March, one of the most popular musicals of all time is coming to the Marcus Performing Arts Center. Make sure you get your tickets to see The Phantom of the Opera through March 17. If you’re not familiar with the show, The Phantom of the Opera is a classic Andrew Lloyd Webber musical. The play focuses on Christine Daaé, an opera singer who captivates and draws the attention of the Phantom, a shadowy figure who lives beneath the theater where she performs. The subject matter lends itself to dramatic and beautiful songs, costumes, and sets that have delighted musical theater fans for decades. Even if you’ve seen a performance before, you’ll love this touring production with its impressive special effects. This tour’s large cast and orchestra mean more than 52 performers put on each amazing performance. Saturday, March 16 at 2 p.m. and 8 p.m.
Sunday, March 17 at 1 p.m. and 6:30 p.m. So grab your tickets and get ready to head to the theater. You’ll love this classic show and the beautiful venue! You’re going to have so much fun with your group of friends or family seeing The Phantom of the Opera. To make sure you all get to your glitzy night at the theater in style, why not upgrade your ride? Come by David Hobbs Honda in Glendale for a vehicle that will be perfect for your whole crew. With great service, dependable vehicles, and prices you’ll love, we know you’ll leave with just the right car, SUV, van, or truck to get you to this fun night out and many more in the future.